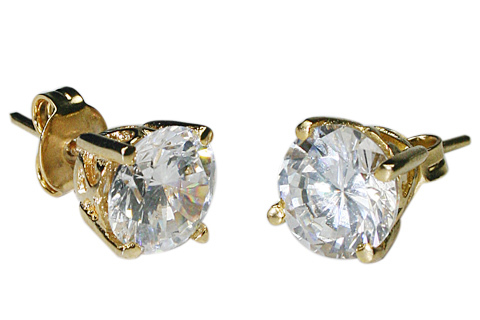 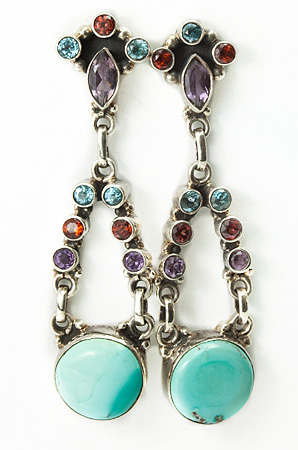 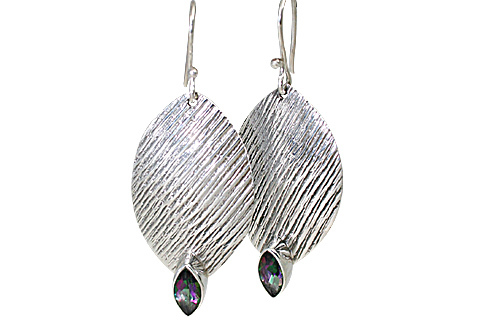 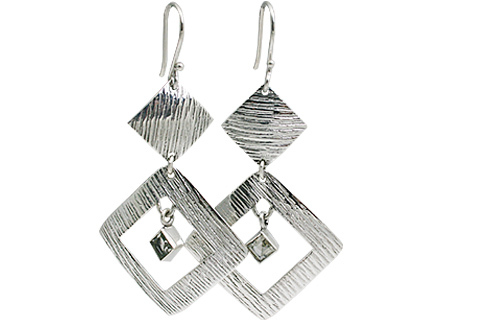 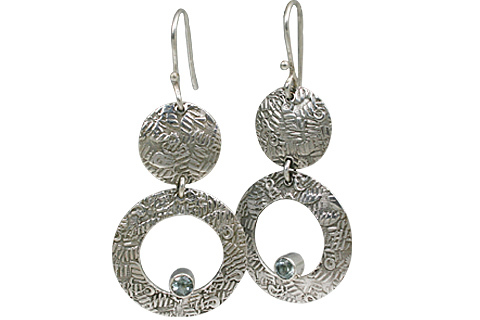 A fabulous earrings sale is what we have for our customers in this section. 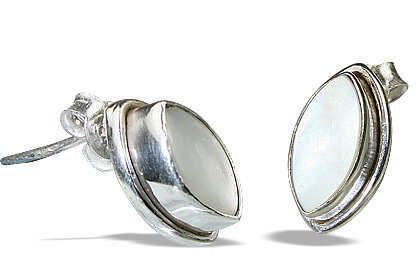 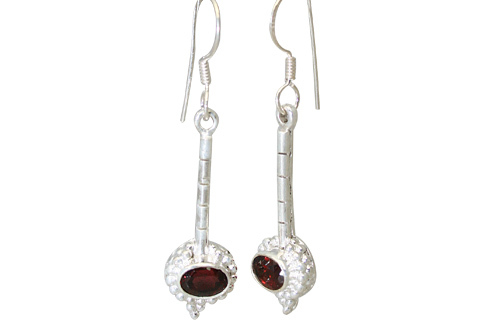 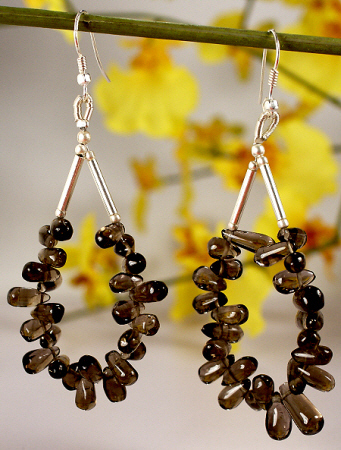 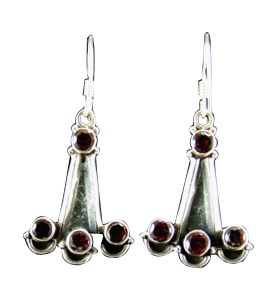 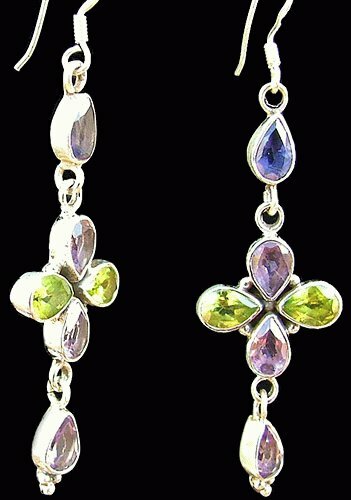 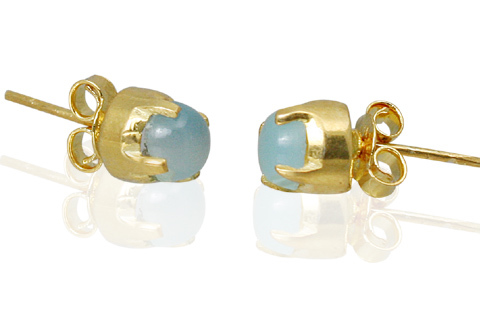 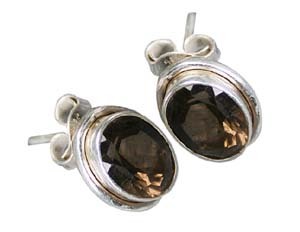 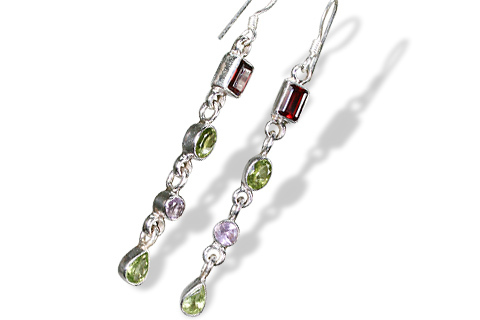 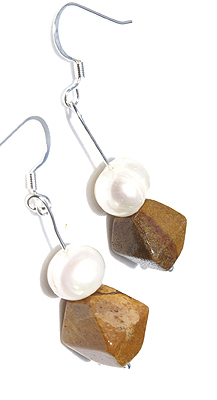 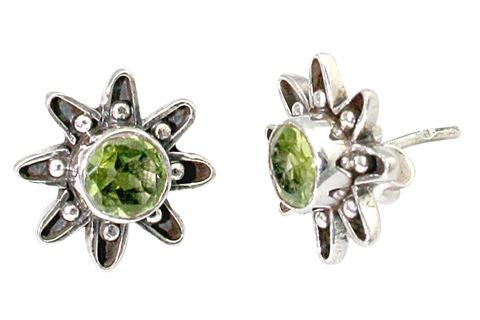 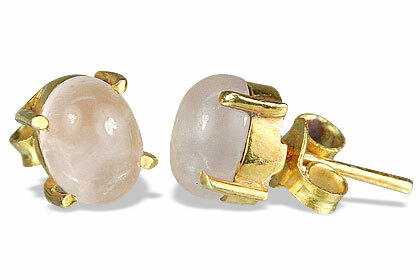 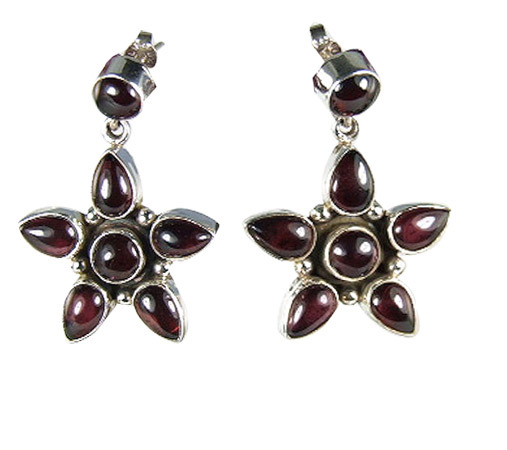 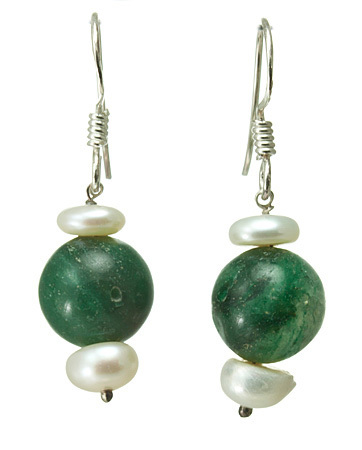 Bringing to you a rich and charming collection of discount earrings in fine 925 sterling silver and natural stones. 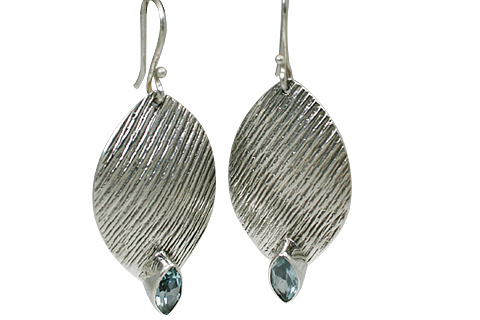 All our earrings for sale in this gallery are available at 20 to 40 % and sometimes even higher discounts on the actual retail price. 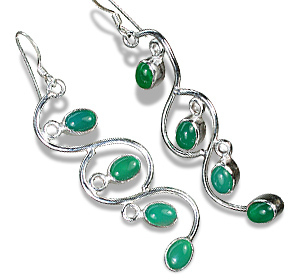 A great opportunity to add fabulous designs to your collection through this limited period earrings earrings clearance sale offer.